Look out the window and you’ll notice the cerulean blue skies, cotton-candy clouds and the blazing sun. All that signifies the approach of summer, the season of pool parties and cocktail brunches. What better way to prepare for that than with a trip down to Palais Renaissance? The posh shopping destination located at the heart of Orchard Road is a treasure trove for those seeking the finer things in life. Magnificent jewels, beauty treatments, and sophisticated apparel are just some of the offerings that Palais Renaissance brings to the table. As the saying goes, we should treat our bodies like a temple. Facial treatments and moisturisers will help protect and hydrate our skin, while chic summer dresses — which are so on-trend this season — will keep us comfortable in the heat. Complement these with some statement jewellery, and you’re good to go. 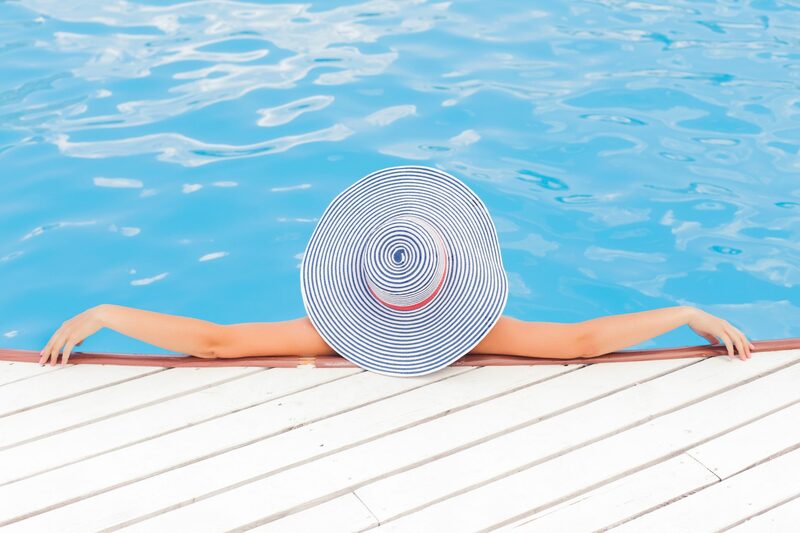 To help you get ready for the onset of summer, here is a guide to how you can get ready to beat the heat with Palais Renaissance. From 8 Jun to 8 Jul 2018, the first 20 shoppers per day to spend a minimum of $500 at Palais Renaissance will receive $30 Palais vouchers. – Valid from 8 Jun to 8 Jul 2018 for the first 20 shoppers per day, on a while stocks last basis. – Maximum of 3 combined same-day original receipts, and receipts can only be used once for redemption. – Limited to 1 redemption per transaction, regardless of total spending.